The summer always feels so long at the beginning and so short at the end…. It’s getting that time again — a new school year. I have an extensive chapter in my book, Helping Students Motivate Themselves, on getting the school year off to a good start, and I thought I’d also share here some free online resources. I’ve got to start off with a previous post titled Answers To “What Do You Do On The First Day Of School?” There, I shared what I do on the first day, and many other teachers shared their strategies, too. My Teachers Leaders Network colleague Jane Fung wrote a two-part article on this topic for Education Week Teacher. See “Teaching Secrets: The First Days of School (Part 1)” and Teaching Secrets: The First Days of School (Part 2). Another talented TLN colleague, Elena Aguilar, wrote Teaching Secrets: First Days in the Elementary Classroom. Peter Pappas, as always, has some very creative and useful ideas at First Day of School? Here’s How to Get Students Thinking. Education.com shares a number of first day ideas, and I can’t endorse all of them. But I particularly like one — having students share their high points from the previous year. Not only could that be energizing, but a teacher could learn a whole lot about their students based on what they say. Over the past few months, I’ve recommended several posts from Gary Rubenstein’s blog, and here’s another one — this time, about the first day of school. His book, Beyond Survival, also has many more hints — about the first day and beyond. 30 Interesting Ways To Get To Know Your New Class comes from Tom Barrett. Eva Buyuksimkesyan published a fabulous 24th Edition of EFL/ESL/ELL Blog Carnival chock full of “Warmers, Fillers and 1st Week Activities.” This is a Blog Carnival that teachers will be referring to for years to come! And here’s a ESL Carnival on a similar topic, hosted by David Deubelbeiss. What Is Your Technique For Memorizing Student Names? Getting To Know You comes from the Learning Is Messy blog. I did a three-part series at Education Week on starting the new year off well…..
Back-to-School in the ELL Classroom is from Colorin Colorado. Listening to Students is an excellent post by Elena Aguilar. First Chance to Make a Learning Impression is by Will Richardson. Response: Ways To Start Off The New Year On A Positive Note – Part One is another one of my posts at Education Week Teacher. Life is the most difficult test… is by Paul Bogush. A Kinder, Slower, More Receptive Approach to the Start of School is by Pernille Ripp. Alex Case has a ton of ideas on how ESL teachers can handle their first classes of the year. Check-out First Day Reflections: Why You Should Be Jealous of Teachers from Those Who Can. Q & A Collections: Best Ways To Begin & End The School Year brings together all my Ed Week posts on how to start a new school year well. David Deubelbeiss has published the 42nd edition of the ELT Blog Carnival (formerly known as the ESL/EFL/ELL Blog Carnival) and it’s a great one on back-to-school activities. First Lesson: Student generated ID card Swap is from TEFL Geek. Passing the Barriers: First Meeting is from ELT cation, and has some good ideas for the first day of class. Fantastic Ice-Breakers To Help Your Students Get to Know Each Other Quicker is from Busy Teacher (I learned about it from Todd Finley on Twitter). 4 New First Week Activities and Some Oldies is from Eva Buyuksimkesyan. 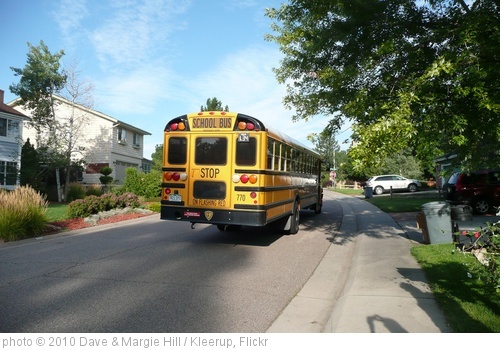 A First Day of School Activity that Teaches Argument, Which Teaches Thinking (Updated) is from Dave Stuart Jr.
What to Do the First Day of School (and Why) is by Justin Minkel. Getting to Know Each Other Through a Single Word is from TESOL. BACK TO SCHOOL! is from Svetlana Kandybovich. First Day of School: Six Word Stories with a Twist is by Maria Bartz. Back to School: Fun ELL reading and writing game! is from the Language Learning and Teaching blog. Dan Meyer has suggestions on how to begin the new school year in Math class. 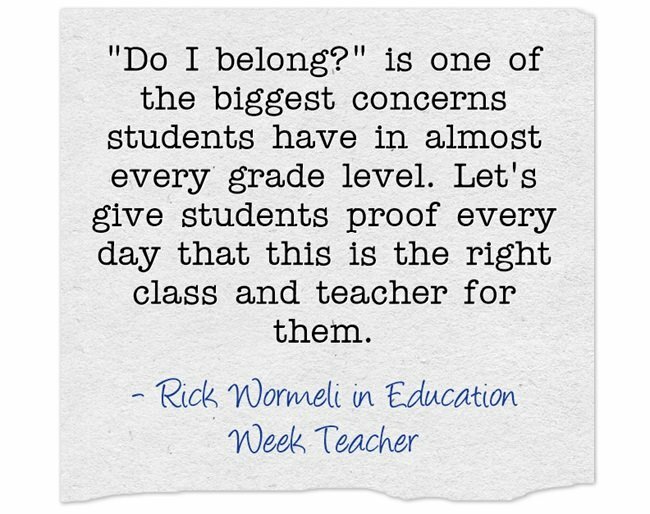 Important Questions to Ask Your Students is from Edutopia. 5 Questions to Ask Your Students To Start the School Year is by George Couros. You might also want to explore the over 700 other “The Best…” lists I’ve compiled.